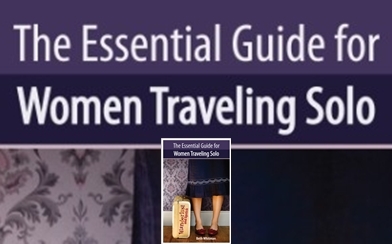 The definitive guide for women travel solo including time-tested tips and inspirational anecdotes that prove any woman can travel on her own. 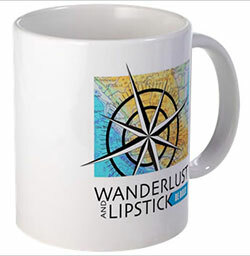 India promises great rewards for those willing to dive in and be open to exotic, unique and, sometimes, challenging experiences. 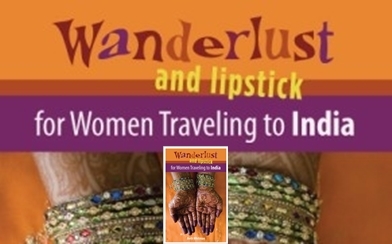 Hands down the best guide to India for women travelers. 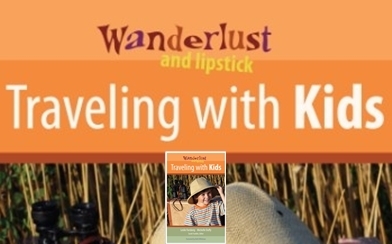 If you’re well prepared, traveling with your kids can be a fun-filled, transformational experience for the whole family.